Ava DuVernay is not just a filmmaker; she is a movement. 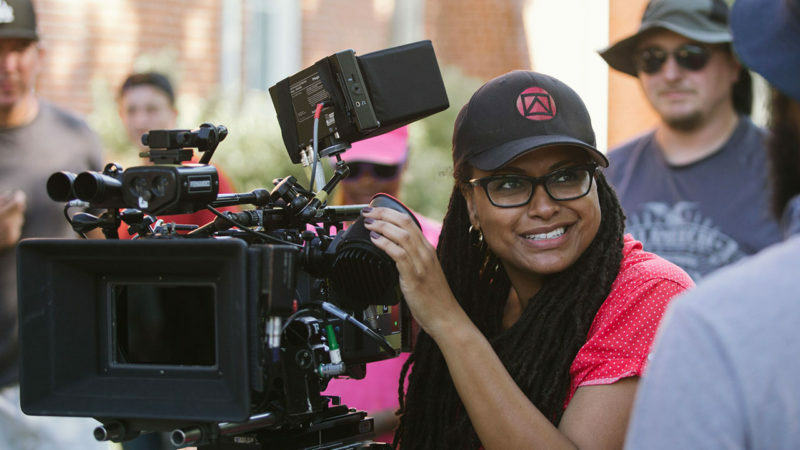 Less than a decade into her directing career, Ava DuVernay became the first African-American woman to helm a film nominated for a Best Picture Academy Award (2014’s Martin Luther King Jr. biopic Selma). This June the BFI celebrates her groundbreaking achievements both in front of, and behind, the camera and to join the celebrations, The British Blacklist has teamed up with the BFI to offer you an exclusive discount. 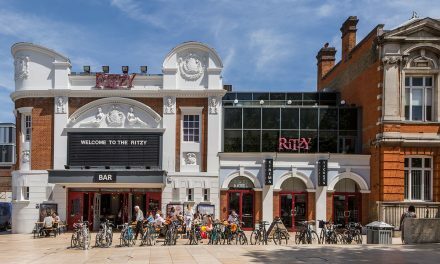 You can enjoy 2 tickets for the price of 1 for any film or event in the season simply quote SALON241 when booking online, in person or over the phone. This Is the Life – A fascinating documentary charting the rise of a group of LA street poets who shunned gangster rap. DuVernay’s first feature is a fascinating documentary charting the rise of The Good Life, a group of LA street poets who rejected gangster rap and dedicated themselves to pushing the creative boundaries of hip-hop. The progressive movement they created in 1989 reverberates right through music to the present day. I Will Follow – An artist receives 12 visitors who will help her move on from a recent bereavement. In her first fiction feature, DuVernay establishes a lot of her interests as a filmmaker: elevating people of color, exploring the inner lives of women and the dynamics of caring. 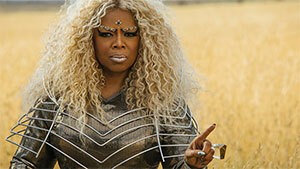 Maye (Richardson-Whitfield) is a successful artist who has dedicated her life to caring for her ailing aunt (Todd). After her aunt’s passing, Maye receives 12 visitors who will help her move on from her grief. Middle of Nowhere – Ruby drops out of med school to focus on the well-being of her incarcerated husband. Ruby (Corinealdi) was on her way to becoming a doctor when her husband was sentenced to eight years in prison. She drops out of med school to focus on his well-being while he’s incarcerated. DuVernay picked up the Sundance Directing award for this stirring, character-driven drama that shines a light on an infrequently explored part of African American life. 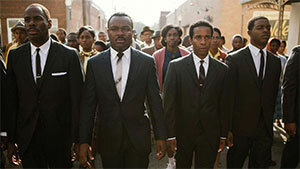 Selma – Ava DuVernay’s breakout film stars a brilliant David Oyelowo as Martin Luther King Jr.
Ava DuVernay’s breakout film is the first major feature centered on Dr Martin Luther King Jr (Oyelowo) and his campaign for equal voting rights, a campaign that culminated in an epic march from Selma to Montgomery in 1965. DuVernay’s close collaborator David Oyelowo carries the film with a towering, unforgettable performance. 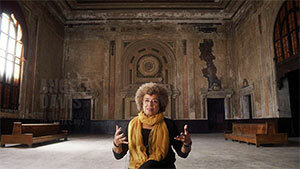 13th – Ava DuVernay’s riveting piece of non-fiction features many major thinkers of our time. This in-depth look at the legacy of the 13th Amendment to the US Constitution highlights the underlying issues of inequality and mass incarceration which have been created despite the amendment. A long-term passion project for DuVernay, this is a riveting piece of non-fiction that was nominated for an Academy Award in 2017 and boasts contributions from major thinkers. 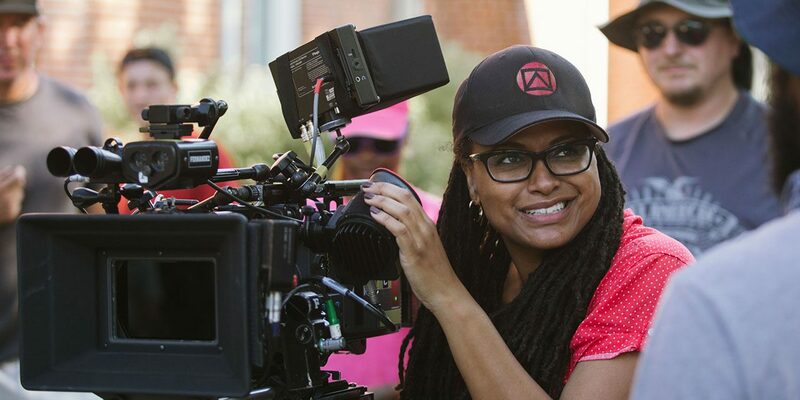 The Close Up Salon: Ava DuVernay – The BFI showcases the work of a woman who’s forging her own path as one of the brightest and boldest contemporary directors. This month we showcase the work of Ava DuVernay, who is forging her own path as one of the brightest and boldest directors working today. This event provides an opportunity to explore what exactly makes DuVernay so special. Join our expert speakers to explore the range of her craft, the themes she explores in her films, and her impact as one of the few black female directors working at the highest levels in Hollywood today.